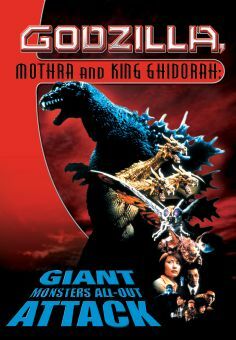 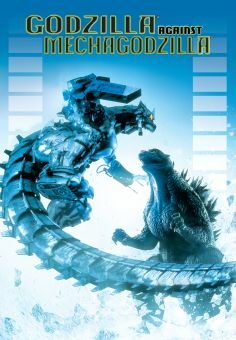 When Tokyo is threatened by a 130 foot tall flying lizard with laser breath, Gamera turns from destroyer of worlds to protector of humanity in this sequel from director Shigeo Tanaka. 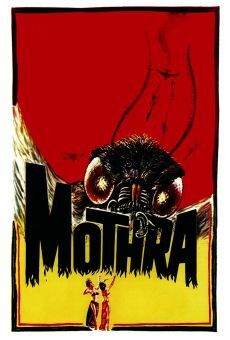 Shortly after Gamera is launched into space, a meteor strikes the rocket carrying the rampaging terrapin, freeing him to return to Earth. 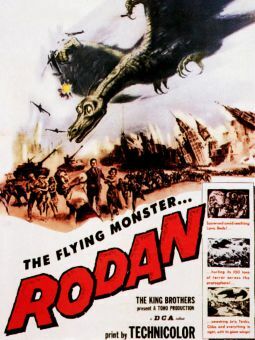 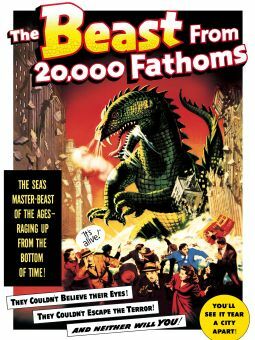 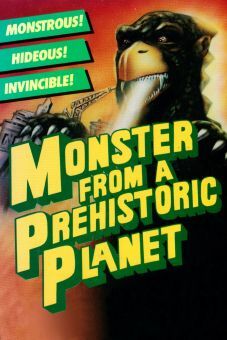 And just in time, too, because an enormous reptilian named Barugan is wrecking havoc on Tokyo, his deadly energy field destroying buildings, and sending frightened citizens running for their lives. 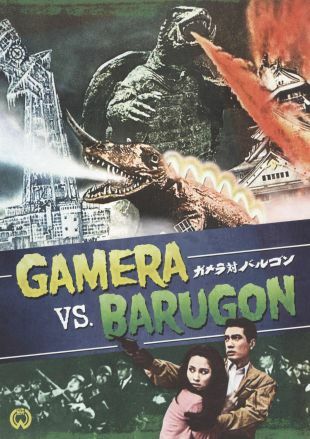 As Gamera engages Barugan in a monumental fight both on the ground and in the sky, the same folks who once cowered in terror from the towering turtle now cheer him on.